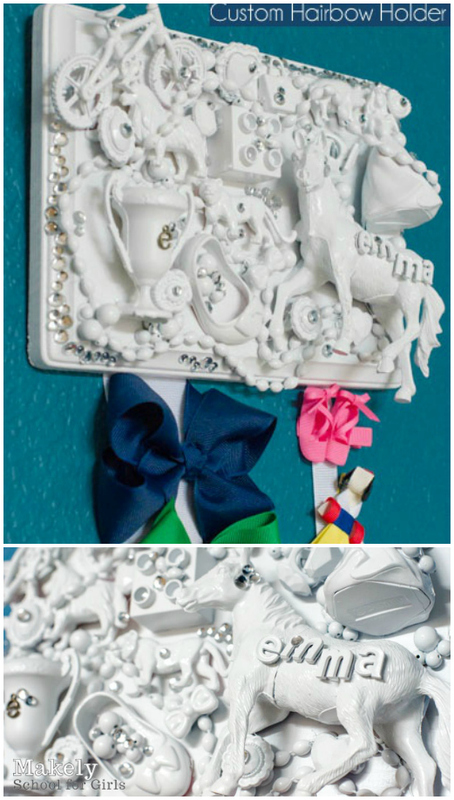 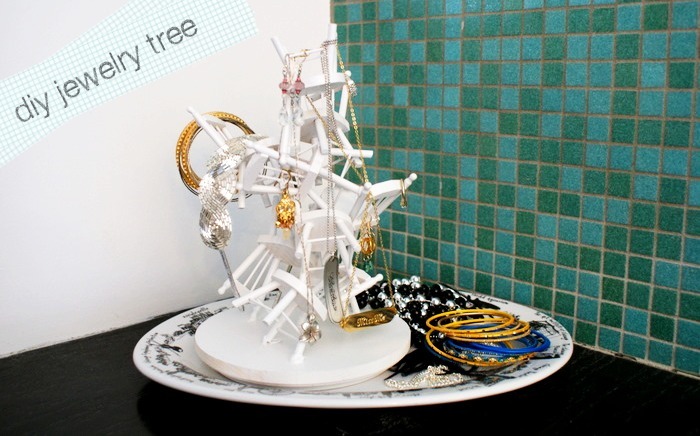 First, let's talk about the doll-house chair jewelry tree. 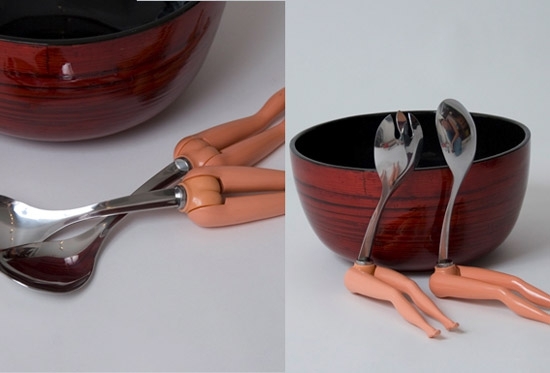 Cool right? 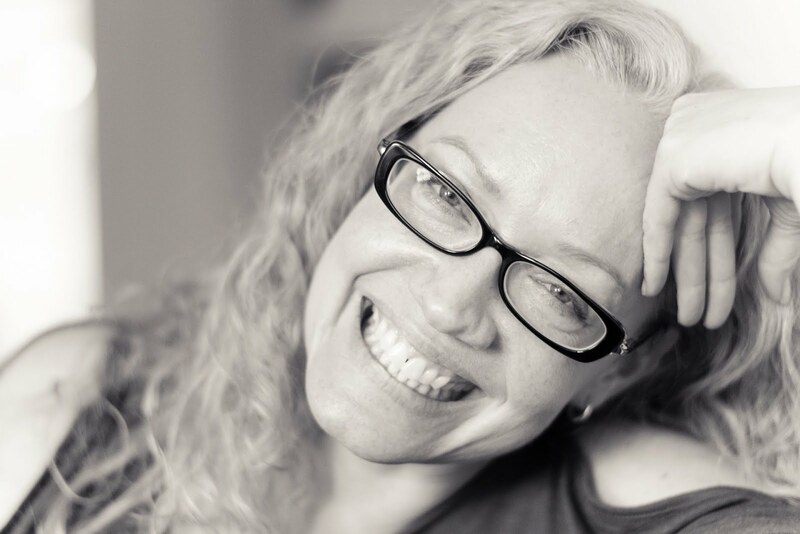 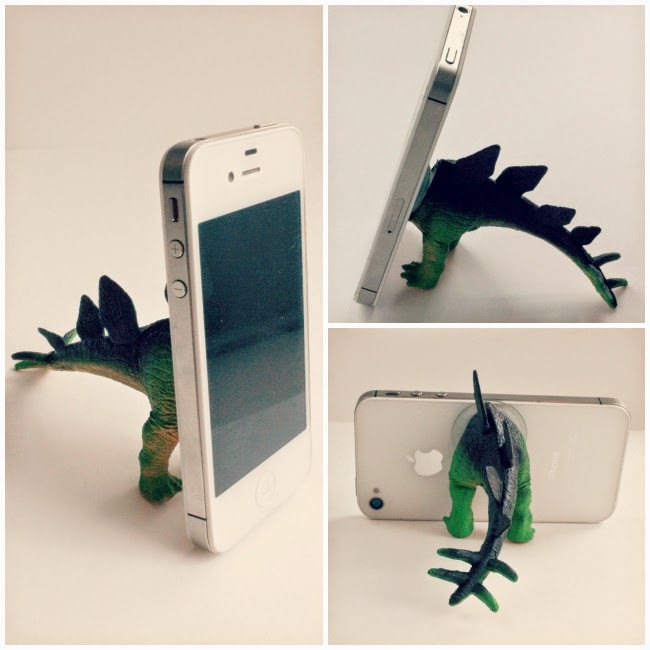 Alicia at Dismount Creative has the how to. She bought the little chairs from Hobby Lobby. 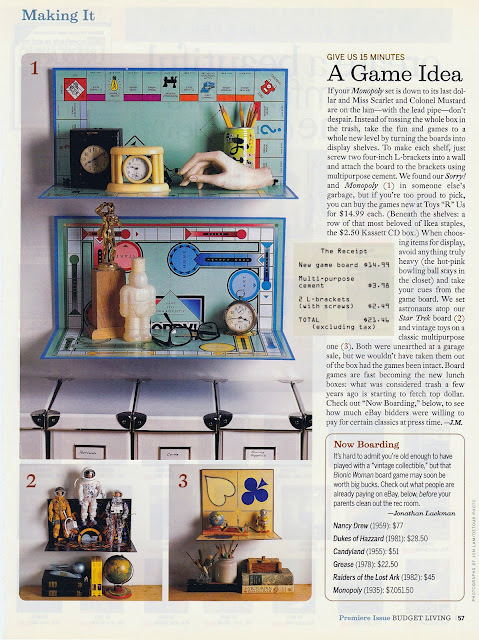 I say, pile up a bunch of mismatched dollhouse pieces ... or plastic toys, which seem to be so craft-trendy right now. 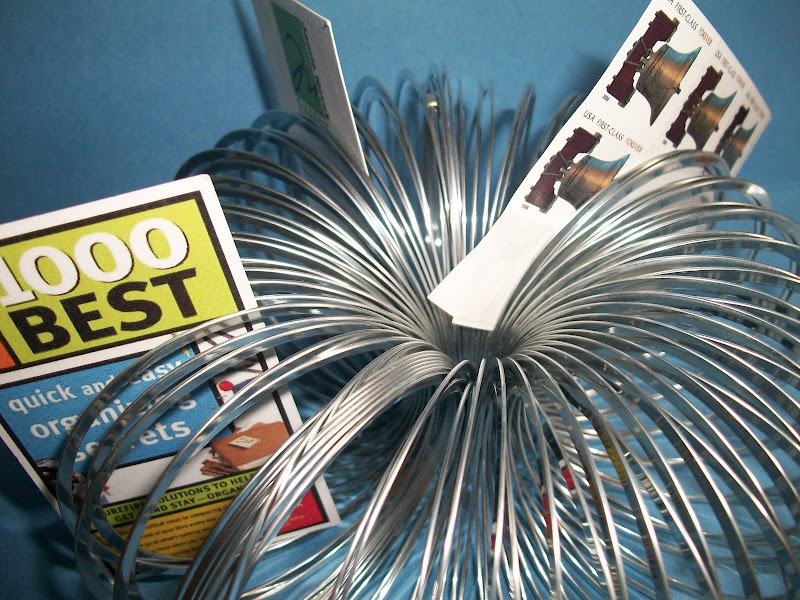 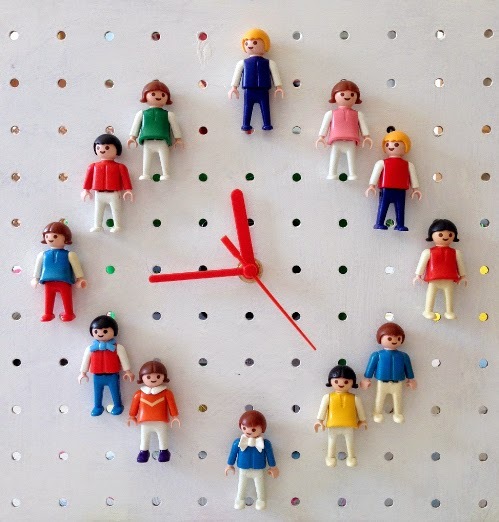 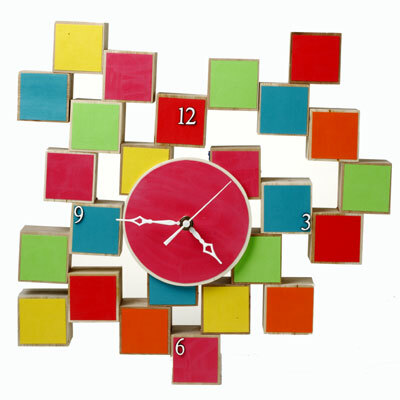 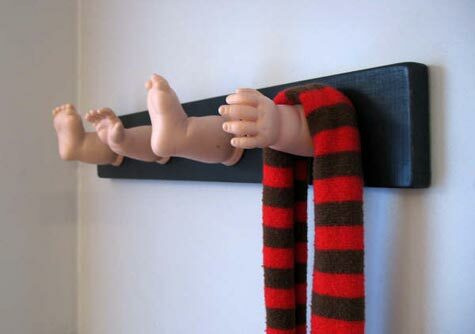 Or maybe you're not really into "ironic" toy decor and want to keep the upcycling kid friendly! 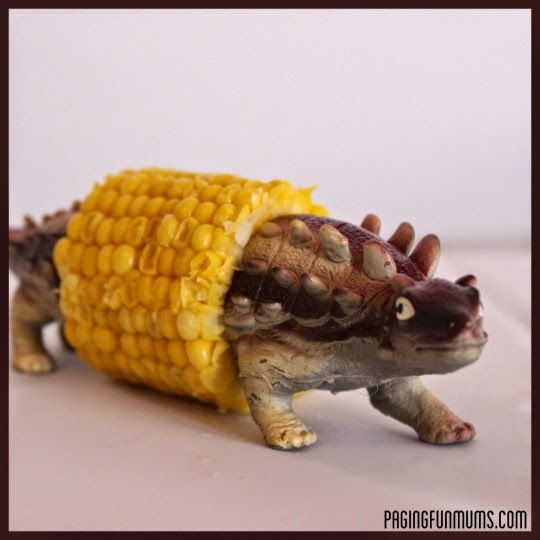 This corn-a-saurus is freakin' awesome! 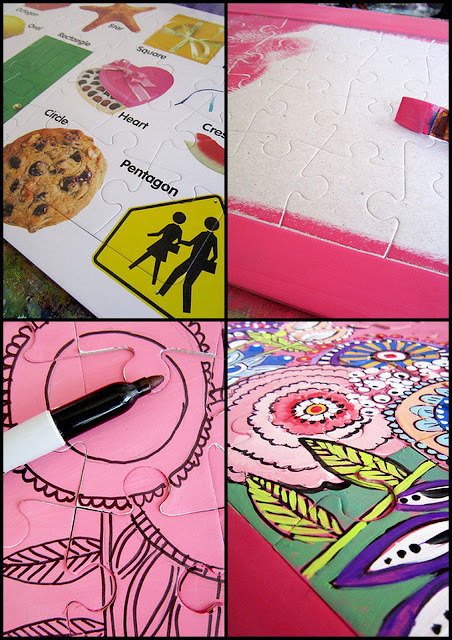 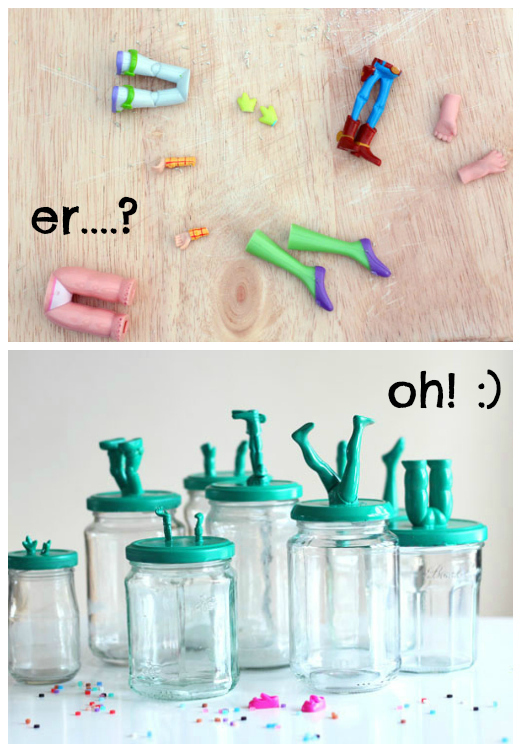 Easy DIY at Paging Fun Mums. 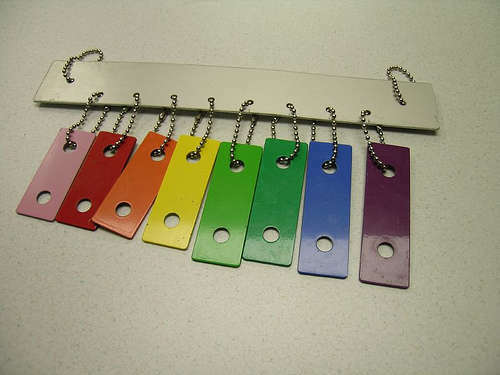 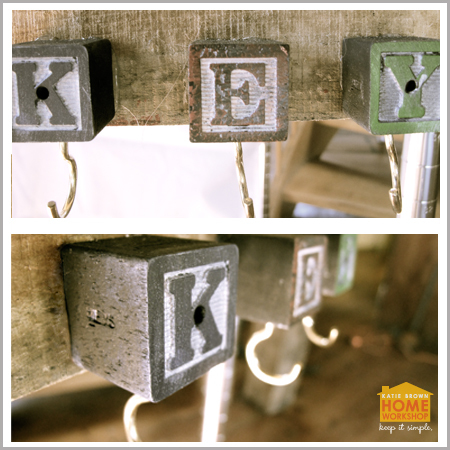 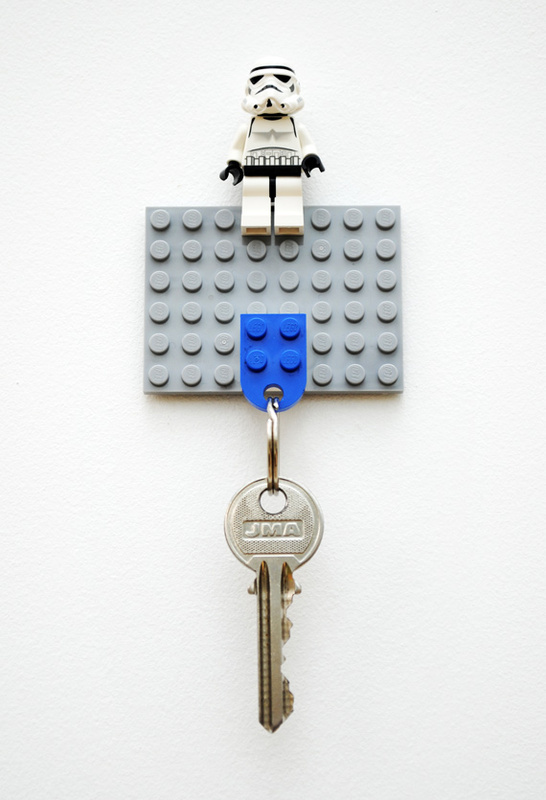 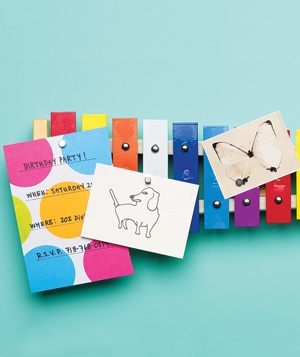 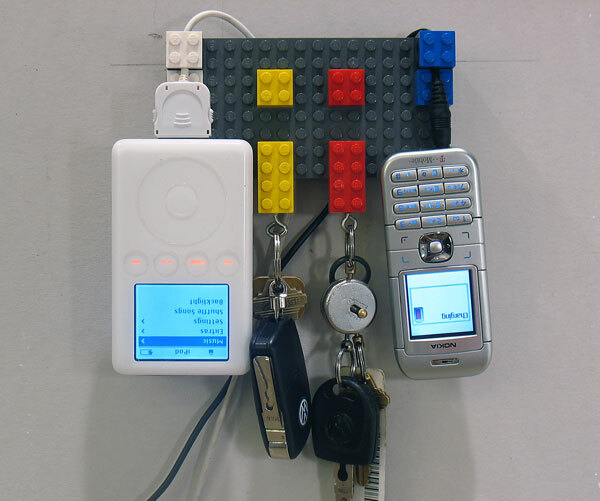 Or a super-simple key holder! 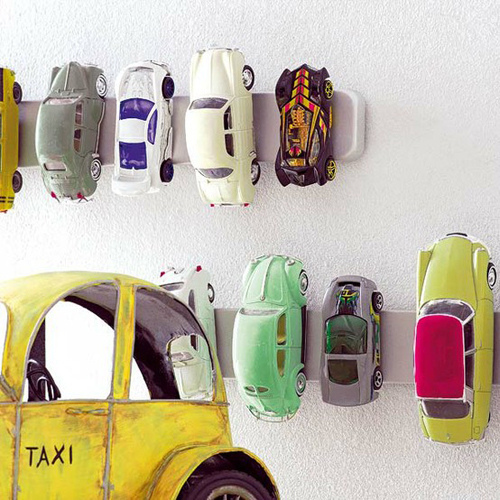 Installation of toy cars? 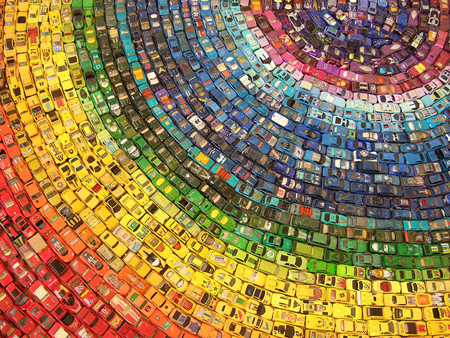 If you have this many, you might have a problem. But it's really inspiring. 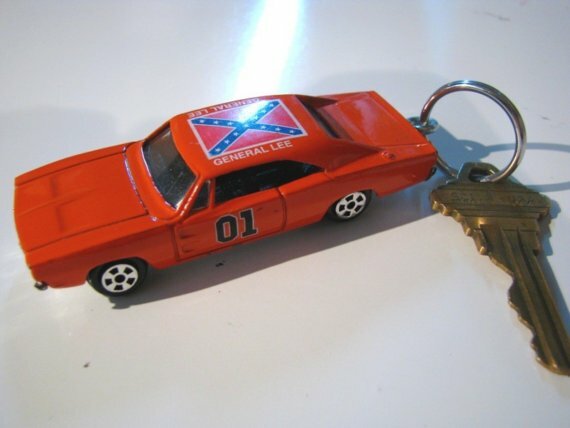 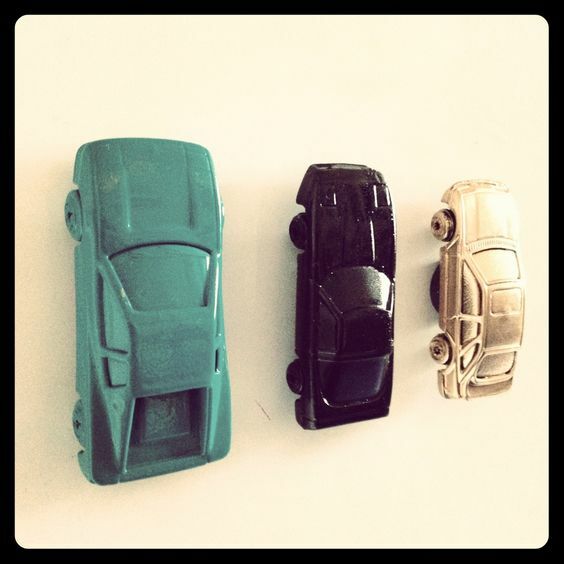 Here's an idea that will either make you feel like super parent or a sentimental fool: Hang on to one of your child's favorite toy cars and turn it into a key chain ... you know, to use the day you present your kid with his/her first car? 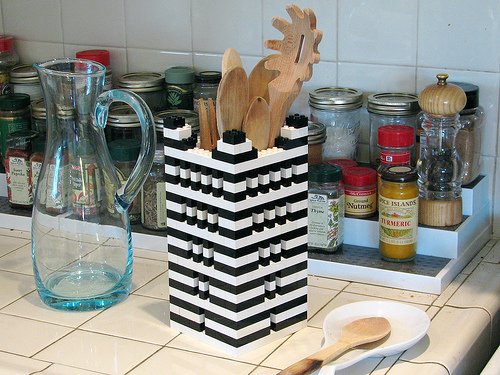 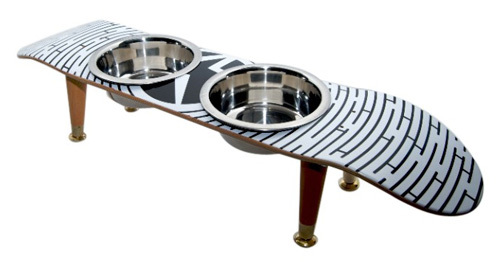 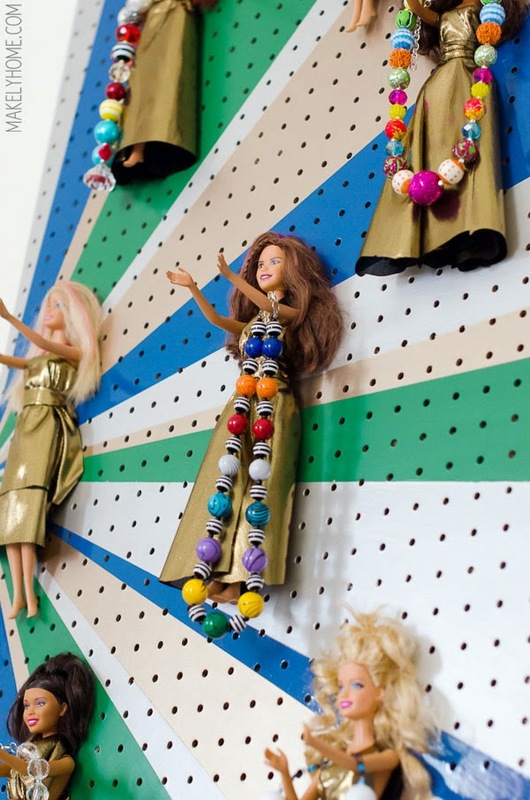 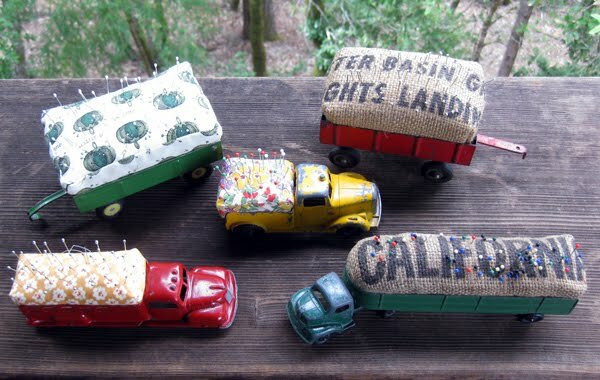 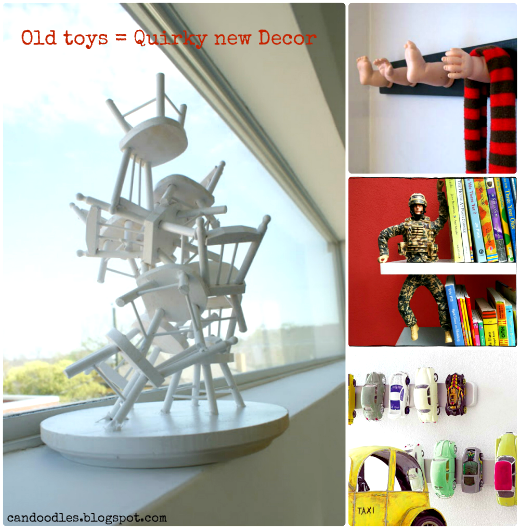 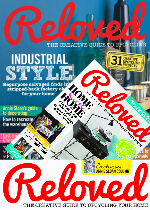 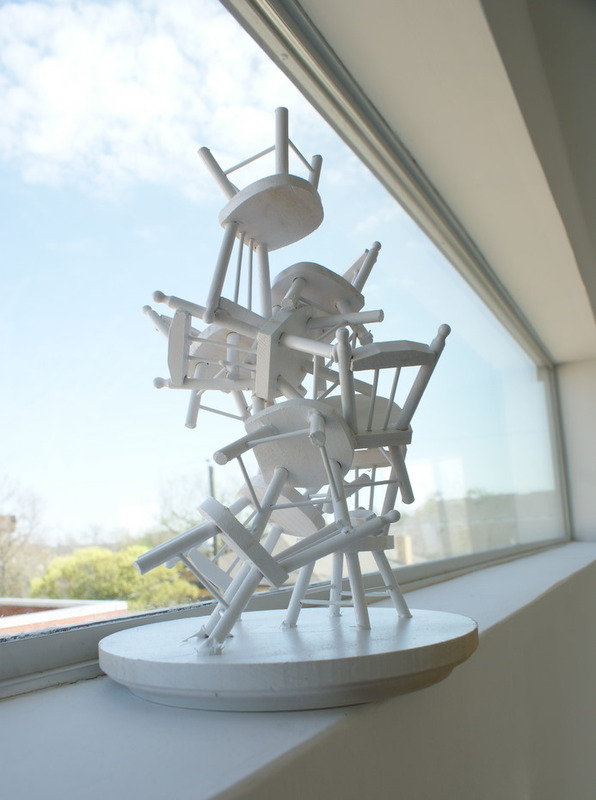 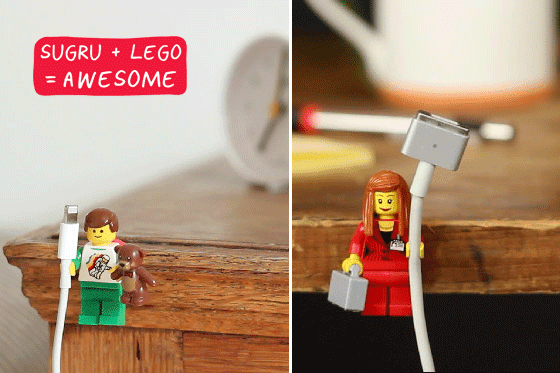 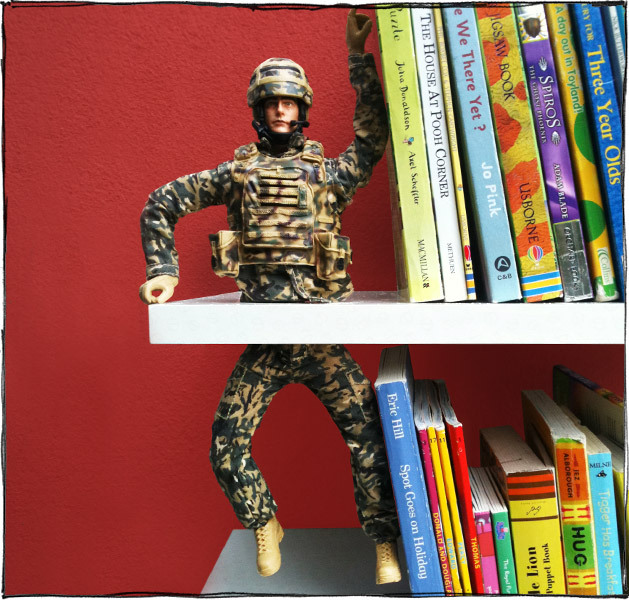 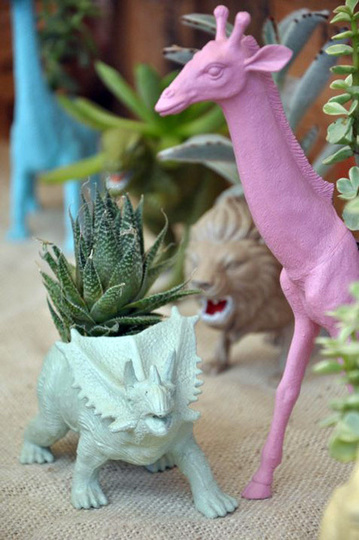 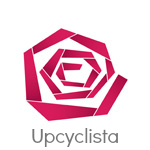 2 comments on "Repurpose: Old toys = new grown-up decor"
Great round-up! 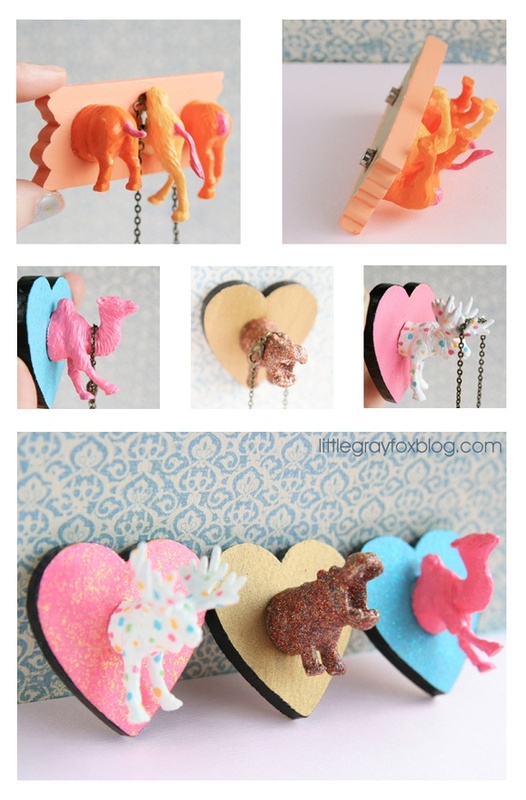 Some really kooky ideas here, I love it!